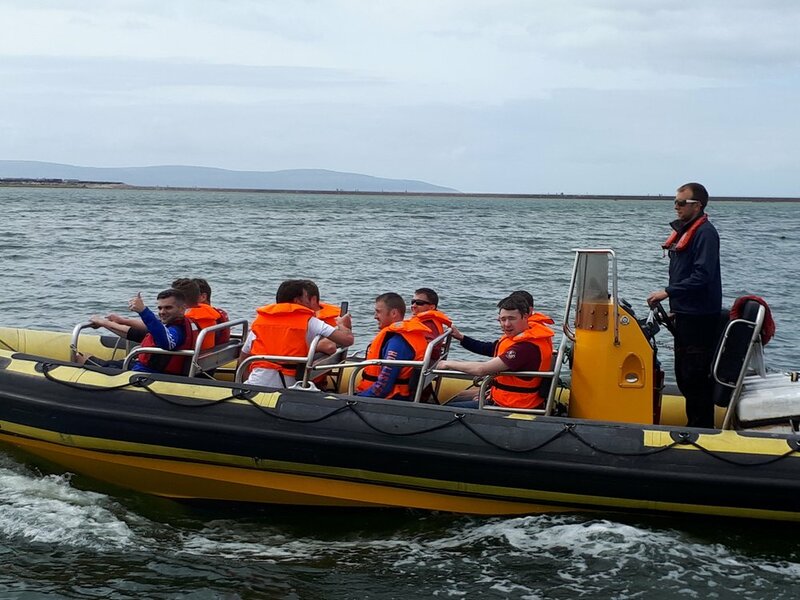 Ciaran comes from a commercial fishing background and is the owner of Galway Bay Boat Tours. His love of all things water based has lead him to a successful career in commercial marine services. Having grown up on and around the water he has a natural ability when I comes to jobs involving boats and people, this can probably also be accredited to his experience in marine based fire and rescue. Holding multiple instructorships with relation to powerboat tuition and also marine fire/rescue he imparts his knowledge and skills whenever he can so as to ensure that other water users continue to be safe and enjoy their water activities. 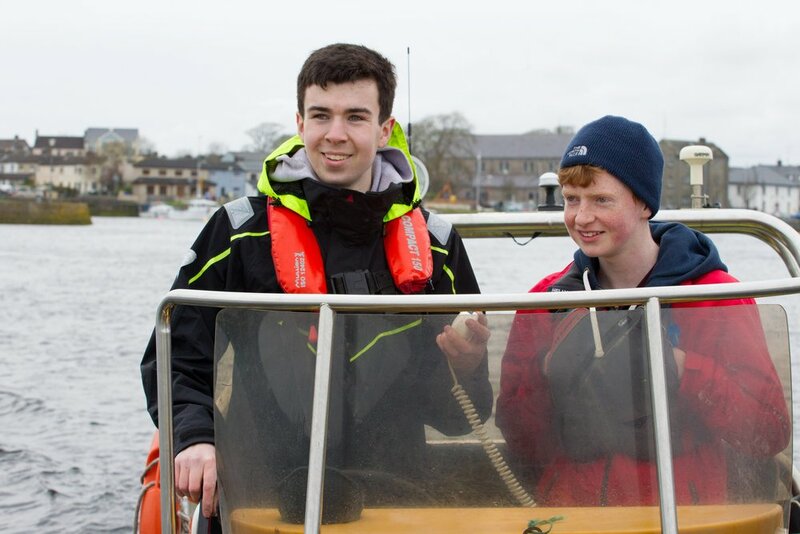 James has grown up around the Claddagh and has been boating from a young age. This experience has given him exceptional knowledge and skills that most boaters would struggle to learn throughout their boating career. He has a background in commercial fishing and his passion for all things aquatic is evident from the first time you meet him. His knowledge of the bay and its history allows him to provide a unique experience. James also works as one of our mechanics to keep all our boats in tip top shape. Like the rest of the team he holds commercial endorsements and has a background in marine rescue and safety. Graham joined the team roughly 5 years ago and brings experience from a different background to the rest of the team. He grew up on and around the water competing in multiple water based sports and eventually spent 3 years studying for a qualification in Outdoor Adventure Management in Dublin. He is currently entering his final year of a degree in Applied Nautical Science .The experience, skills and qualification he gains from this degree makes him a crucial asset to our company and will allow us to pursue larger projects in the future. Like the rest of the Skippers he holds commercial endorsements and has a background in marine rescue and safety. All skippers who work as part of the Galway Bay Tours team hold up to date First aid certificates and relevant certification required to maintain their commercial licences.